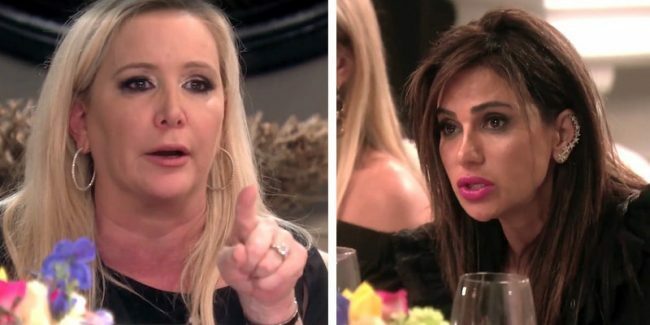 Is Shannon Beador warning Emily on Twitter about her behavior on RHOC? 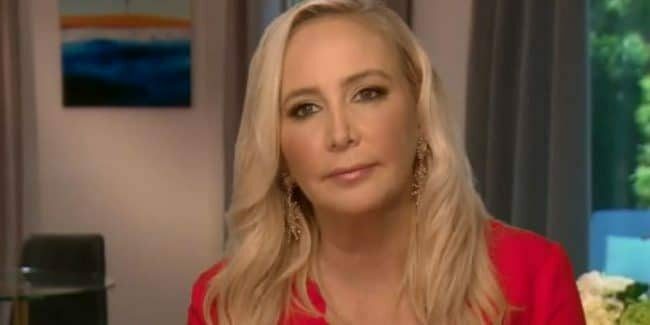 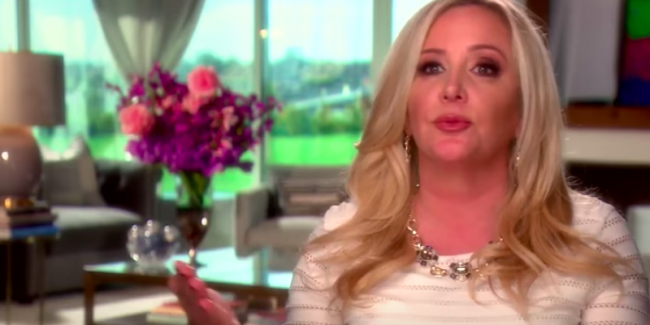 Shannon Beador falls and sprains ankle – again! 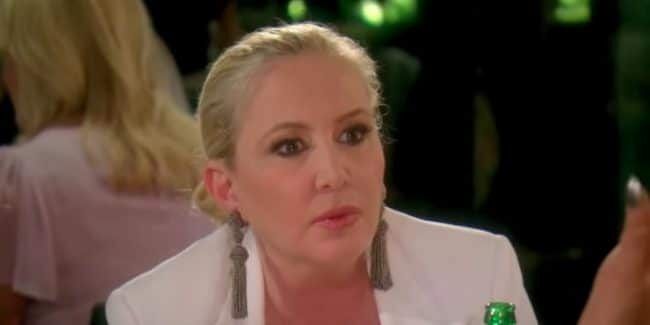 Is a scooter the new accessory? 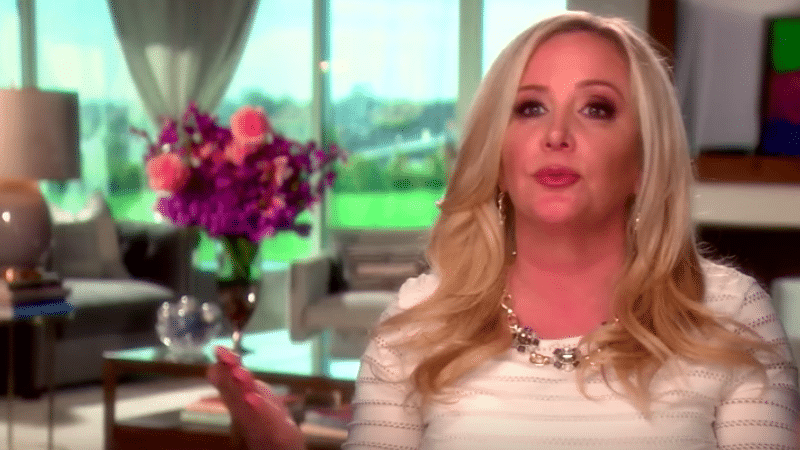 RHOC apology: Why is Vicki Gunvalson apologizing to Eddie Judge?